A fast-paced lifestyle is often filled with physically exhausting and mentally-draining activities. For spirited men and women, Big Days can mean the challenges they go through every single day – the rush hour traffic in the morning, beating deadlines and targets at work, while having enough energy to go to the gym or go out with friends after! And a great way to conquer big days is with BEROCCA everyday! Celebrities Kim Chiu and Paulo Avelino, like many of us today, also lead very active lifestyles. For them, every day is a Big Day, each with their varied commitments aside from very demanding production schedules for TV shows and movies. Kim also does Muay Thai and trains for triathlons, as well as helps out with their family business, and still goes out for occasional trips abroad with family and friends. Paulo on the other hand has a passion for riding motorbikes, works out to maintain his physique, all while making sure to have time for date nights. The two have enough energy to keep a healthy balance of work and “me” time with the help of Berocca. That’s because the Vitamin B-complex in Berocca helps release the energy from the food we eat, and we need to replenish especially when doing physical challenges or even when under emotional stress. Berocca’s combination is unique because aside from Vitamin B-complex, it also has vitamin C plus calcium, magnesium and zinc that is clinically proven to give increased physical energy and mental sharpness to help you conquer Big Days. And now, for only P22.50 SRP, the new Berocca singles pack can help give you the extra energy and mental alertness that can beat deadlines and juggle schedules. Grab it now in all major drugstores nationwide! 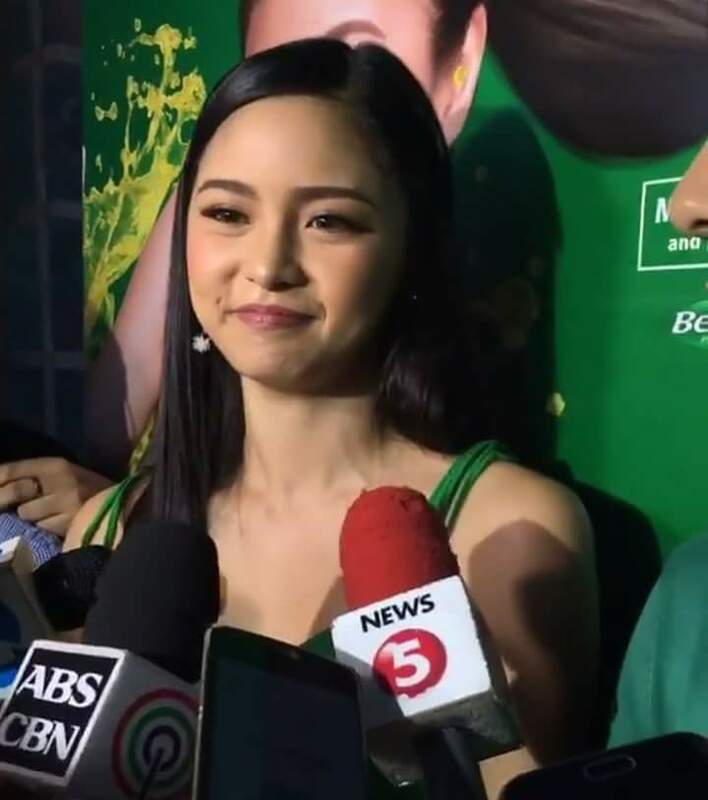 Once you’ve tried it, share your experience on how you Conquer Big Days to get a chance to win an exciting day with celebrity endorsers Kim Chiu and Paulo Avelino as they go about conquering their Big Day, and also appear with them in Umagang Kay Ganda in May. Three (3) weekly winners will also be selected, based on who visualized “Big Days” in a great way, and will win a “barkada” adventure package, starting April 1, 2018. To join, simply make a public social media post (Facebook, Instagram) from March 1 to April 20, 2018, on how you Conquer Big Days and include the hashtags #BeroccaPH and #ConquerBigDays. Winners will be notified via private message to their social media account. They will have 48 hours to respond. 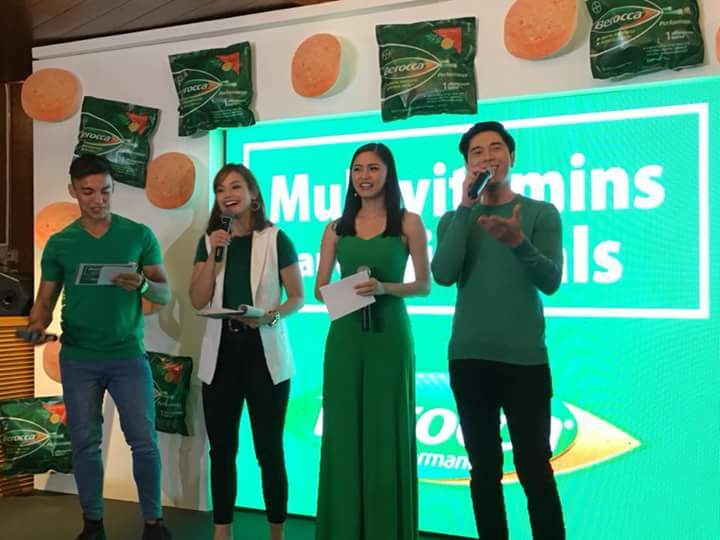 In case there is no response from the winner within 48 hours, the Berocca Team will choose another winner. So be bold enough and share how you #ConquerBigDays with #BeroccaPH online to win these exciting prizes! For more information, find Berocca on Facebook (www.facebook.com/BeroccaPh) and on Instagram (@BeroccaPh). 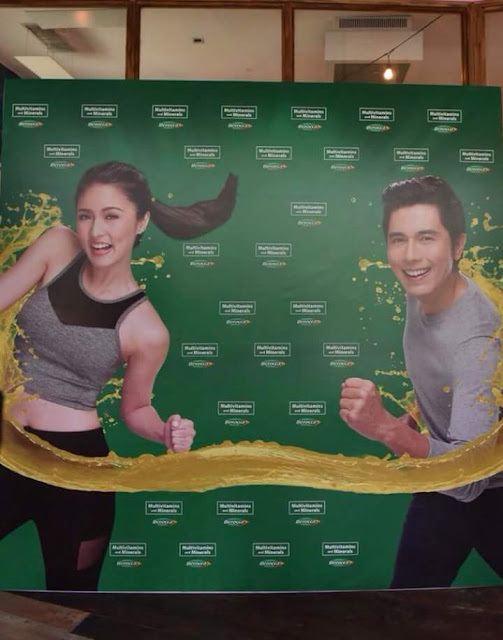 Check out and share the Berocca experience with the hashtags #BeroccaPH and #ConquerBigDays. Multivitamins and Minerals is the generic name of Berocca Performance.